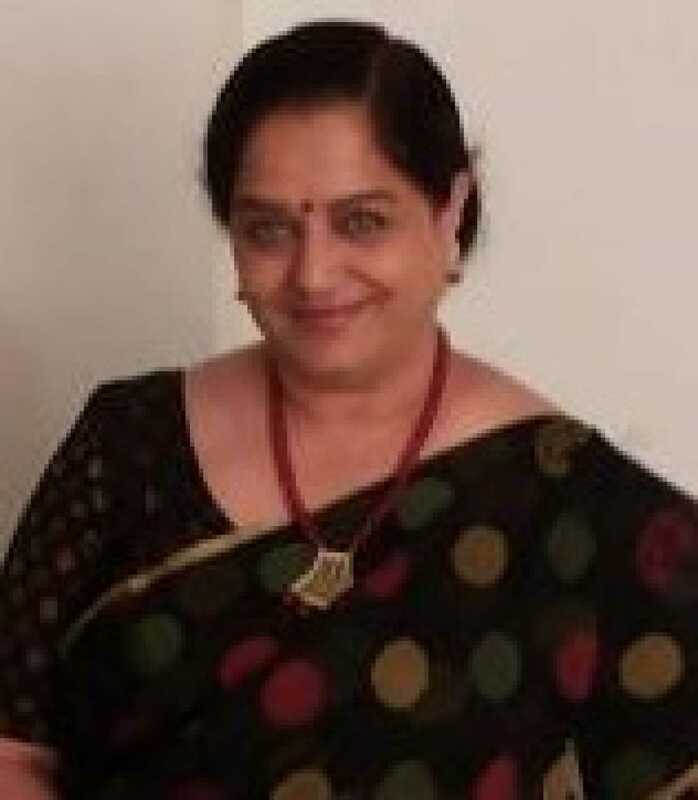 Rekha Rao is known for Babuji Ek Ticket Bambai(2016)	,Balam Ji Jhooth Na Boli(2016) and Raju Banal Collector Babu(2016). Do you look like Rekha Rao? I declare that I wish to represent "Rekha Rao"